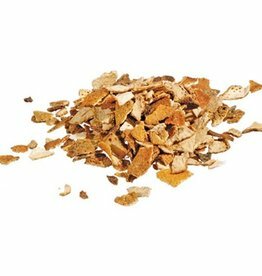 Bitter Orange Peel is used to flavor Belgian white ales to give them a citrus & herbal notes in both the flavor and aroma. When brewing with malt extracts, the orange peel and other spices can be added to a muslin bag for easy removal before the wort is put into the primary fermenter. 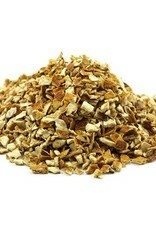 Orange peel often used in combination with coriander and cardamom in Belgian Witbier, or white beers. 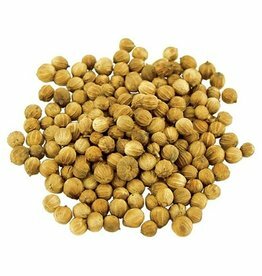 Coriander has a subtle flavor & aroma that is warm, spicy, nutty, slightly fruity, and complex. 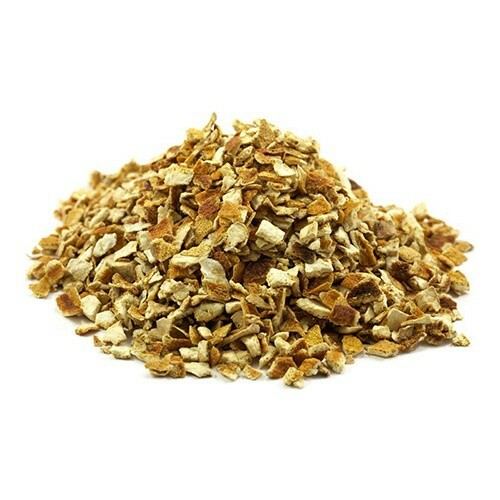 It is used in brewing some wheat beers along with other spices to give these beers a light and refreshing flavor with a hint of spice.